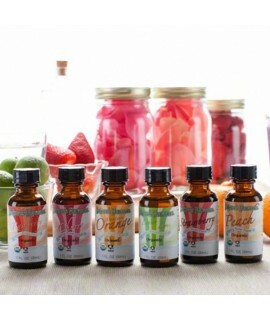 Welcome to Newport Flavors, we're happy to see that you've shown some interest in our Organic Lip Balm Flavor Oils. 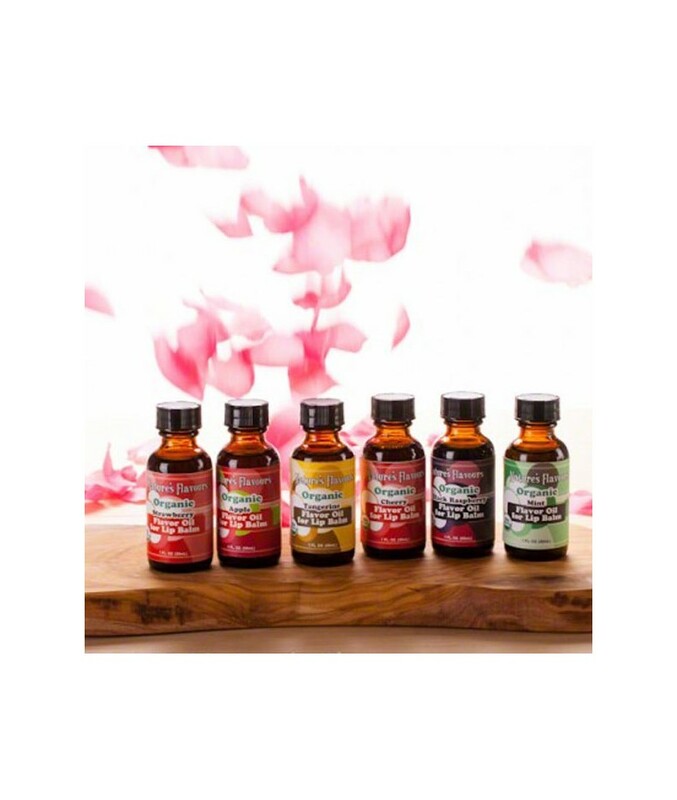 All of our Organic Lip Balm Flavor Oils are oil soluble, in addition they are Certified Organic, Kosher, Vegan, and Gluten Free. 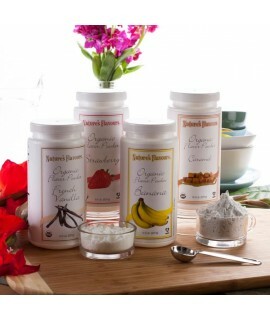 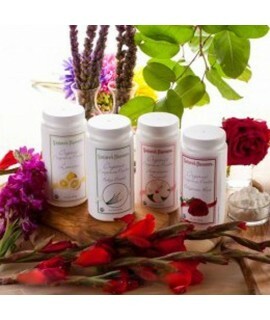 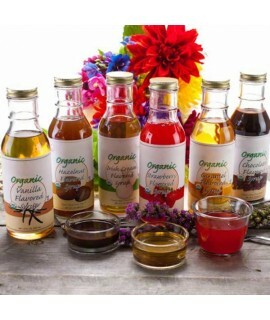 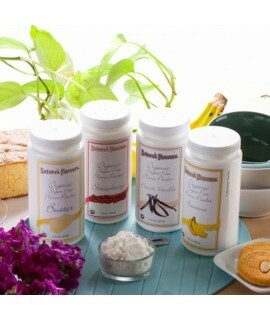 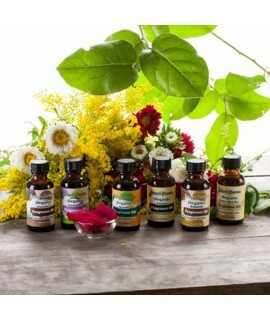 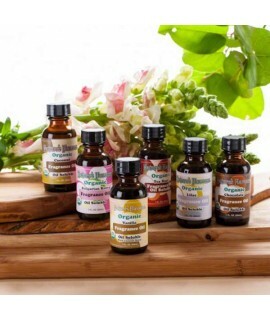 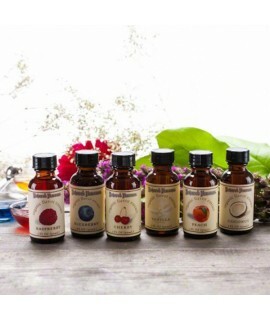 Newport Flavors Organic Lip Balm Flavor Oils are Oil Soluble. 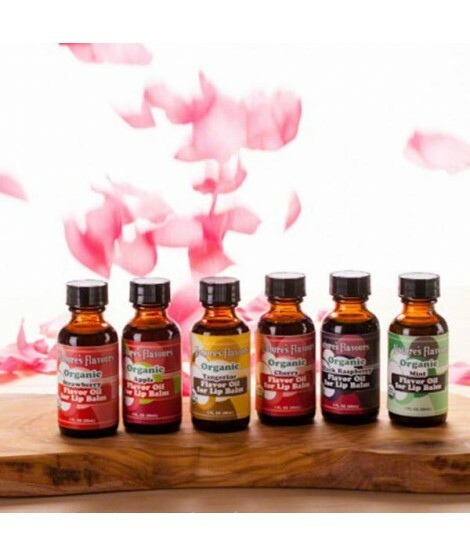 As the name suggests these Flavor Oils for Lip Balms have been tailor made for use in Lip Balms, and similar applications. 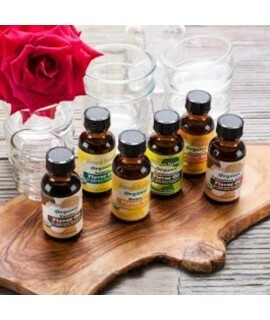 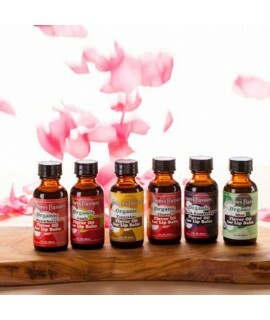 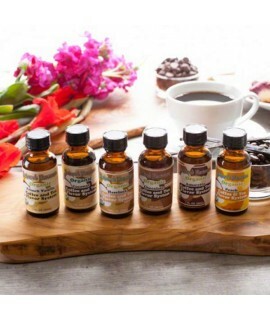 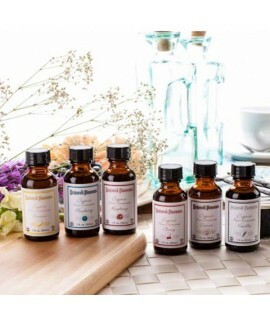 Newport Flavors Sample Pack of Organic Lip Balm Flavor Oils is a great way to try several of our different oil soluble flavor oils, without having to pay for each of them at their full listed price. 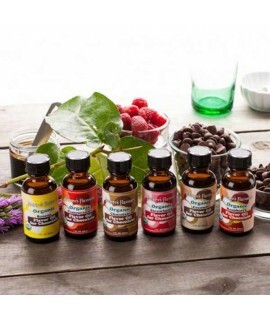 This Sample Pack contains six 1 oz bottles of Newport Flavors most popular organic Lip Balm Flavor Oils Strawberry, Mint, Cherry, Black Raspberry, Apple, and Tangerine.